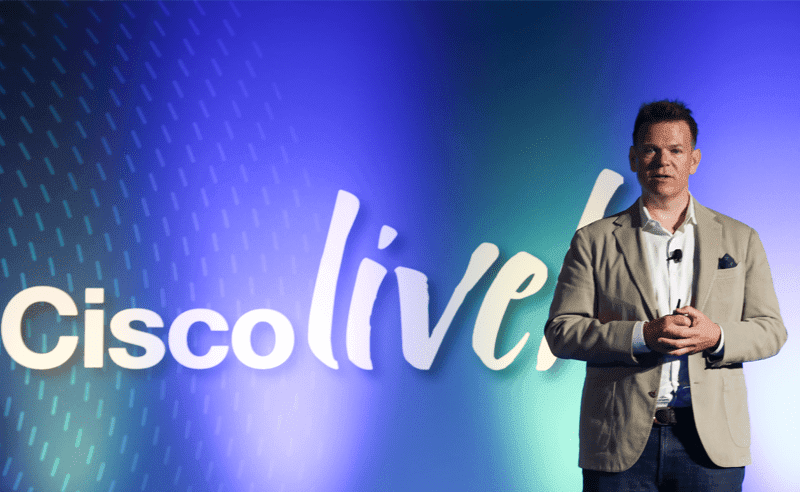 As Cisco Live in Las Vegas kicks off today, the announcements have started to roll in. Today Cisco has announced direct integration of the Spark and Tropo platforms with both Gupshup as well as API.AI. Thanks to these new partnerships users can start to flex and bend Spark to their will, branching the already powerful platform even further beyond Slack territory, and expanding Cisco’s newly acquired Tropo. What’s This Mean for Spark Users? 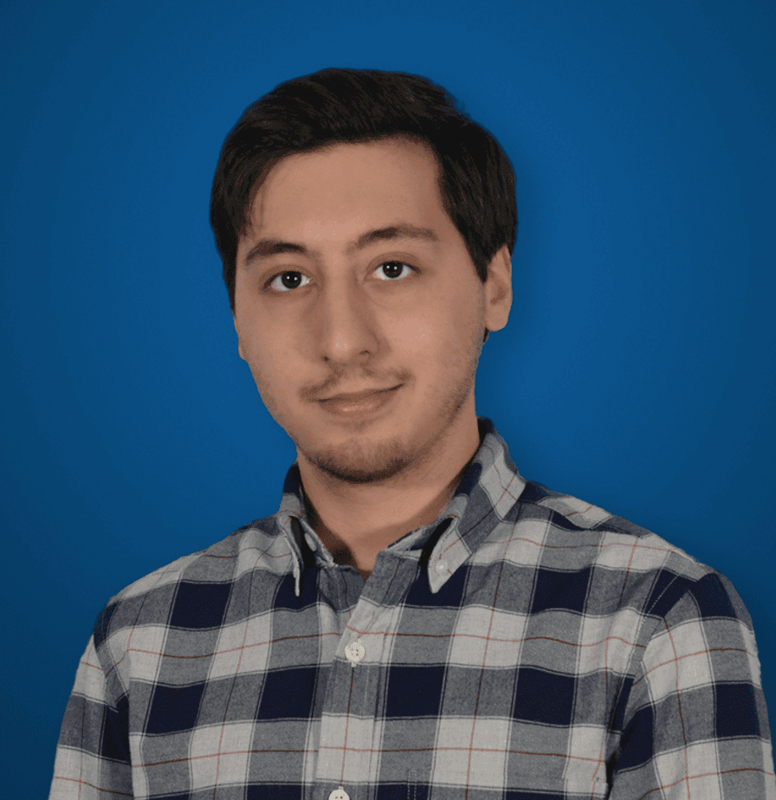 Gupshup and API.AI allow for rich bot creation so developers can quickly and easily design and integrate their own advanced chat bots into not only Slack and other alternative, but most importantly now into both Spark and Tropo. Pretty much if you can think of it, you can create a bot for it. “Transforming the collaboration experience is about bringing people together, giving them quick access to critical information and the ability to share and communicate in real-time. Providing our customers and developers access to Gupshup’s intuitive bot platform will create customizable experiences that enhance Cisco Spark’s capabilities,” said Jason Goecke, General Manager of Cisco’s Tropo Business Unit. 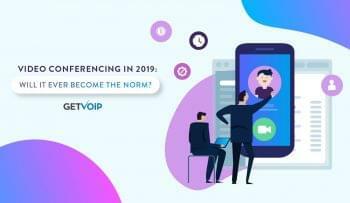 Spark is already moving up in the world as a powerful collaboration app, branching beyond Slack or Hipchat to offer more than instant messaging, but also meetings and voice chat. 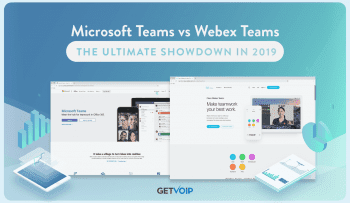 This is something the other two are catching up on, but Spark’s deep ties with all Cisco products and even WebEx puts the platform on a bit of a different level. New things coming will only continue to push this boundary. Now with the ability to create and develop your own advanced, “omni-channel bots for a responsive and intuitive experience within the Spark Ecosystem,” according to the Gupshup announcements, Spark will be gaining some of that customization Slack users just love so much. As we know from Slack, bots can range from all sorts of useful features like simple chat commands, to do lists, censoring or correcting certain words. But the limitations with chat bots are almost endless, some can even keep track of projects and progress or play music for your team to enjoy. “API.AI’s integrations into Cisco Tropo and Cisco Spark enable developers to create bots and interfaces trained to understand natural language and respond back in real-time, delivering a user experience as simple and intuitive as carrying on a conversation,” according to the API.AI announcement. It will be very curious to follow where the platform moves from here, already strengthening its grasp on the enterprise collaboration market. With Cisco previously announcing its partnership with IBM to include Watson integration into Spark, we’re beginning to see the platform expand from its humble beginnings into one of the largest contenders in the collaboration space. With a goal in mind, Cisco is shaping spark to be so much more than the simple messengers many have grown to love – and the edge is only going to keep getting sharper.